Things you use on a regular basis often have hidden or secret features that you aren't even aware of. And these are exactly the types of things that can make your life so much easier, so it's time to take notice and take advantage. Are you sick of tipping the tic tac container into your hand, not knowing if you'll wind up with 0 or 10 tic tacs? The solution is right in the container itself! 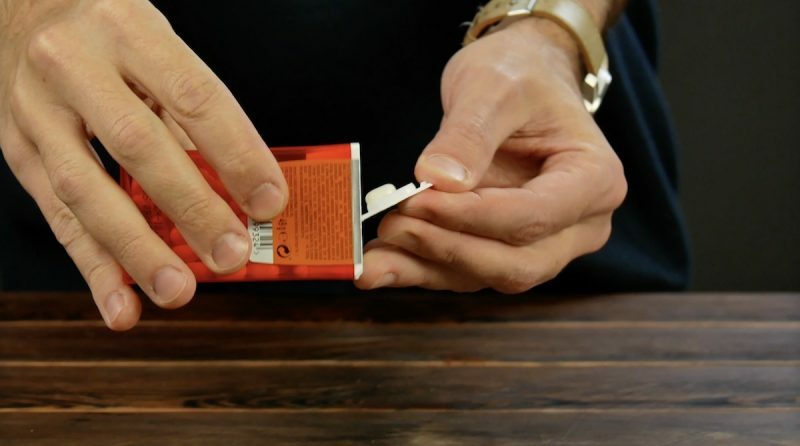 The lid has a tic tac holder built right into it, so next time you want to freshen your breath, open the container as shown in the video to get a perfect portion without all the hassle. 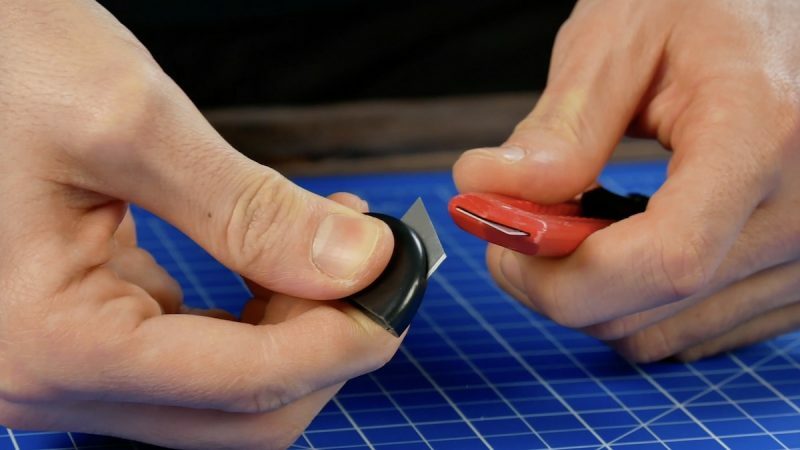 If the blade on your box cutter just doesn't cut it anymore, there's an easy and safe way to access the next blade. First push the button on top to pull off the cap. 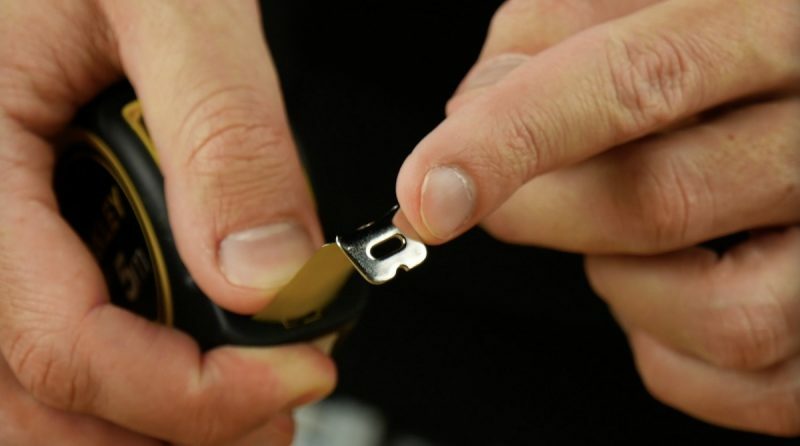 Then use the cap to snap off and safely discard the dull blade. Use the side slider to push the next blade up, and you're ready to slice and dice. A sewing needle and thread go together like peanut butter and jelly, yet somehow, the two always manage to get separated. Some people will just stick the needle directly into the spool, but that can be a risky move, given how sharp the needle can be. 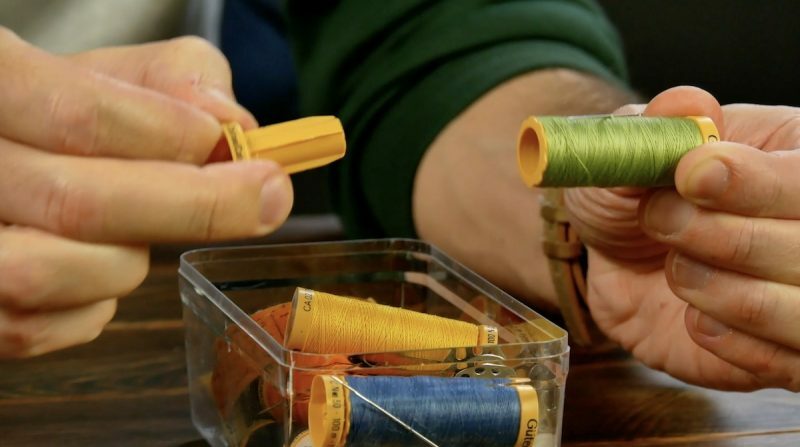 To play it safe, all you have to do is slide out the bottom part of the thread spool. 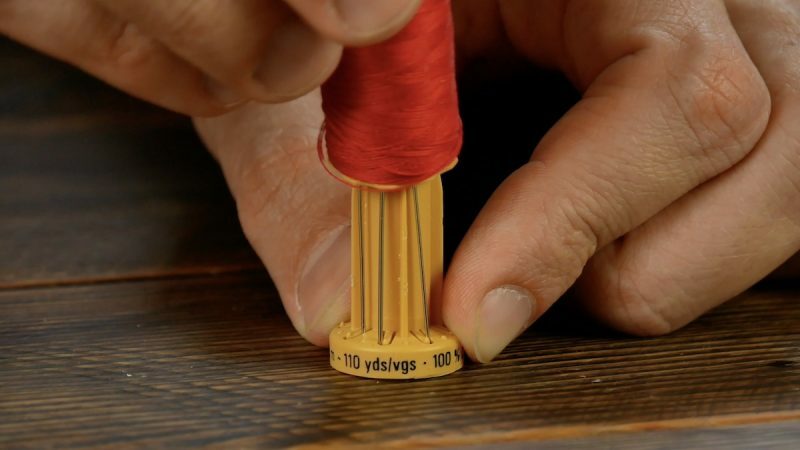 The foot of the spool is actually designed to hold multiple sewing needles! Press the needle in place, slide the bottom portion back into the spool, and you can call it a day. Have you ever wondered why some coffee mugs have curved notches on the bottom? It's to make your life easier! 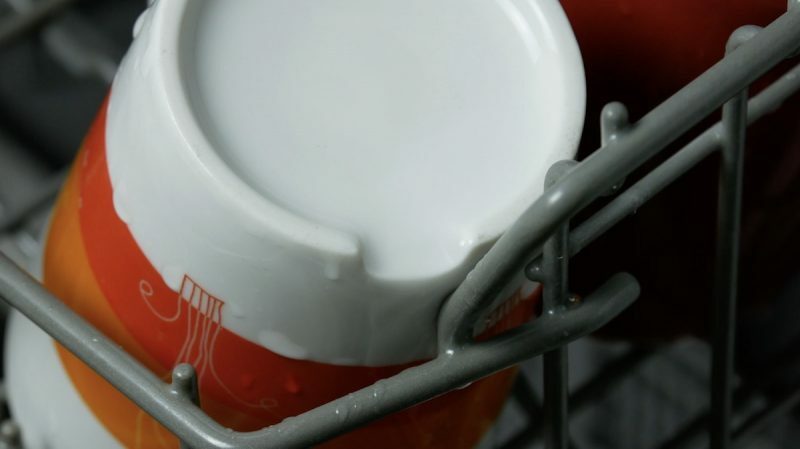 The next time you wash your favorite mug, put it against the rack at an angle in the dishwasher. This will ensure that water doesn't pool in the crevice of the mug during the cleaning cycle, meaning your cup will be fully dry by the time you empty the dishwasher. You may think takeout boxes are convenient because you can eat right out of them after transporting your delicious meal home. 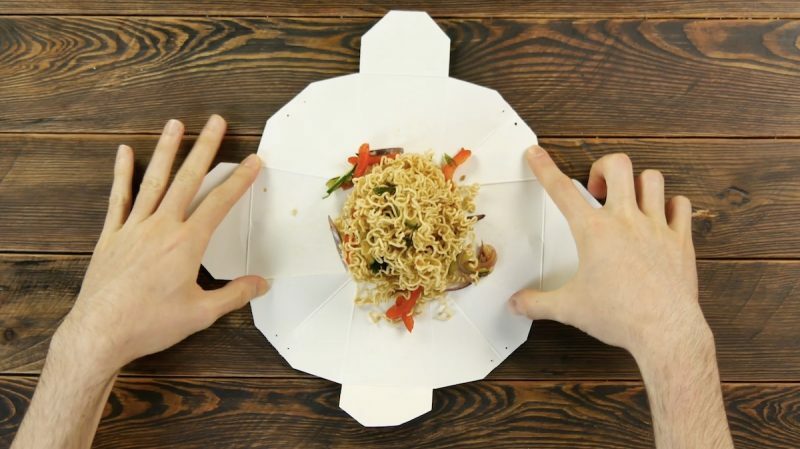 But that's not actually the selling point – you can turn the boxes into a plate! 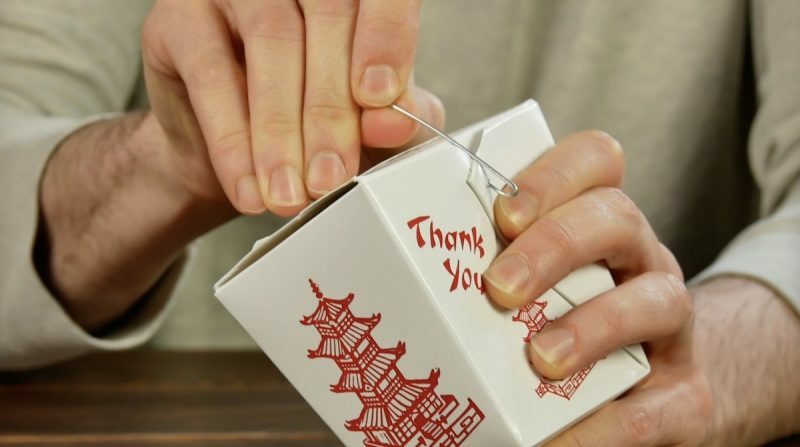 First remove the handle from the packaging. Then the box easily unfolds into a flat plate. 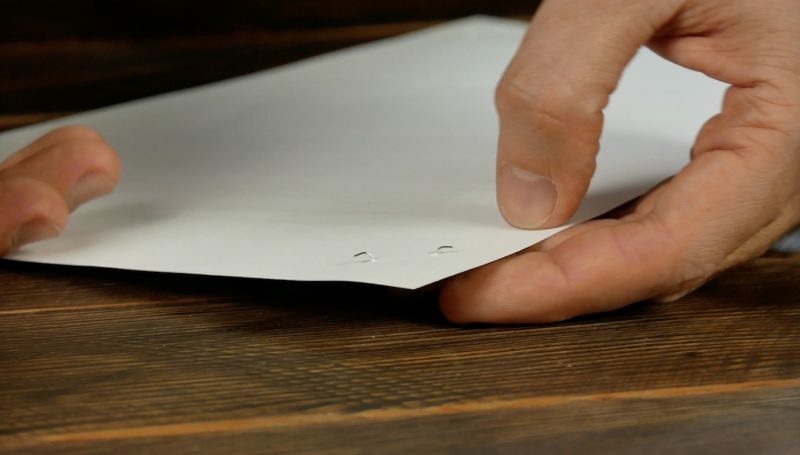 Everyone who has ever mistakenly stapled a document knows the pain of trying to remove one of those suckers. They literally sink their claws into the paper! But you'll actually find the solution to this annoying problem in the stapler itself. 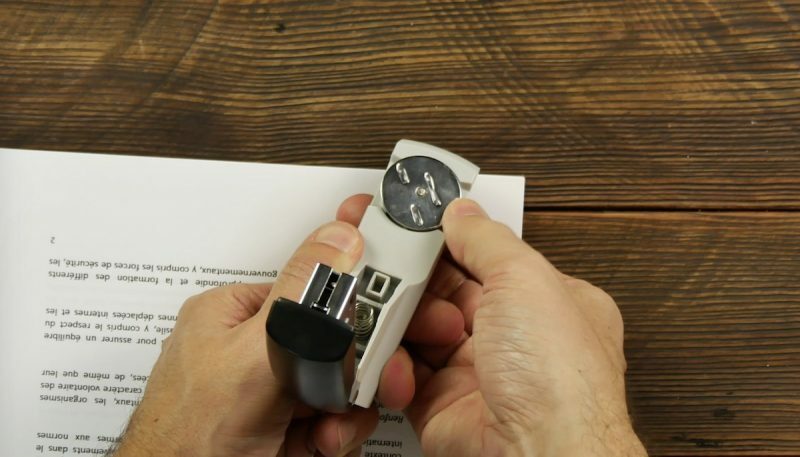 Just rotate the round metal part at the front of the stapler. If you turn this piece 180 degrees, the staple ends will face outwards from here on out. The staple holds just as well as when it faces inwards, but now it'll be so much easier to remove in case you goof up. We're sorry to announce that you have been doing this wrong your entire life. Instead of snapping the sections out, you're supposed to snap them in. 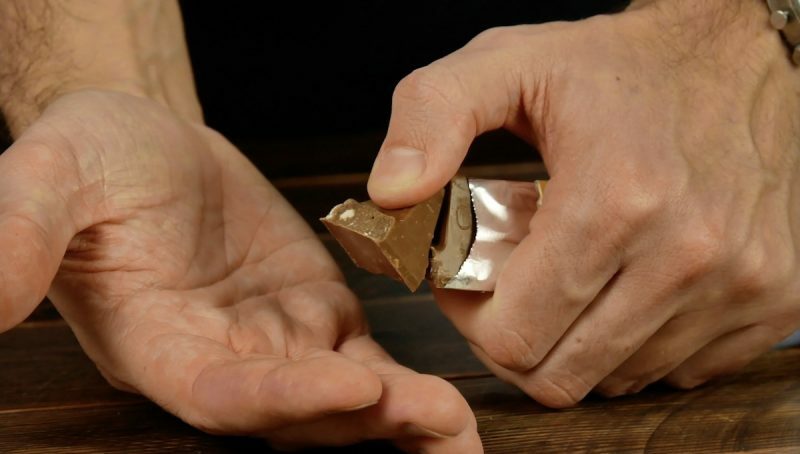 Place your thumb on the outer section and push in towards the rest of the bar – this will ensure that the piece snaps off faster and easier, meaning no more melted chocolate on your fingers. 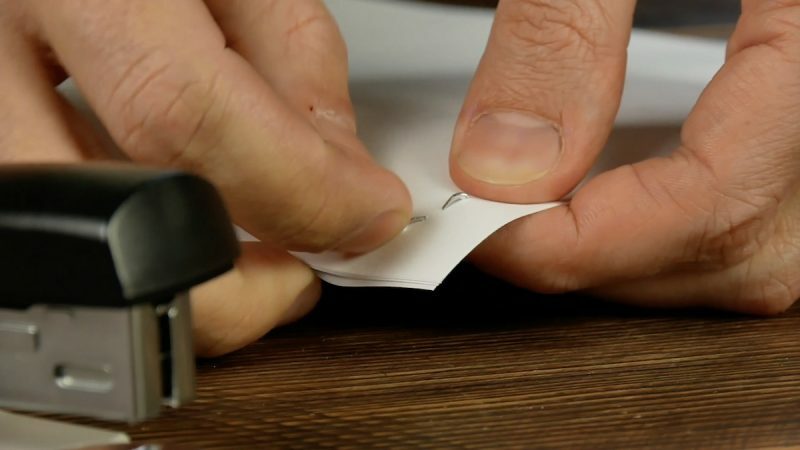 Have you ever wondered why there's a hole in some pens? 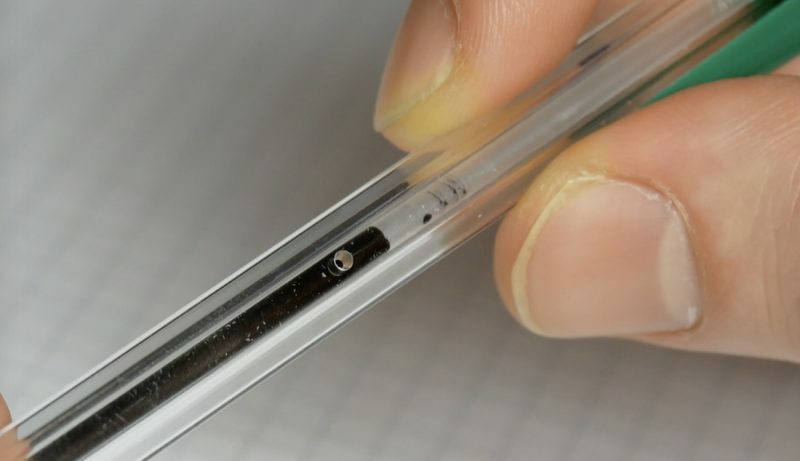 Well, the answer is simple: it's a ventilation system that lets the ink flow to the tip of the pen. 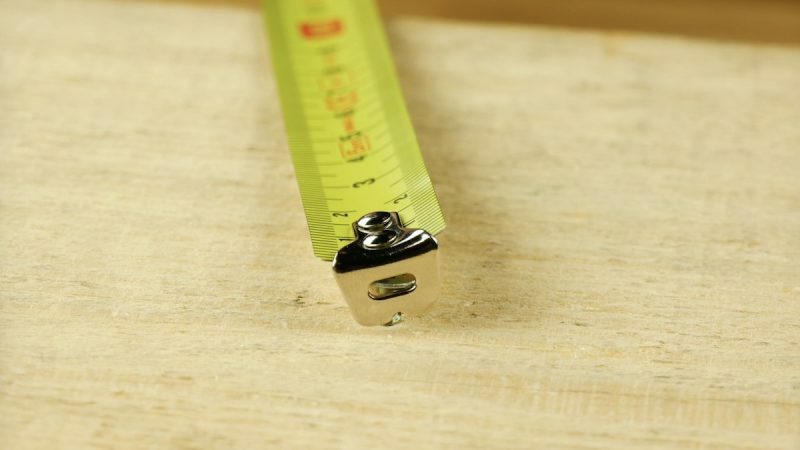 Even a standard tape measure raises questions, because just what exactly is up with that small, rectangular hole in the middle of the metal hook? When you're working alone and desperately need an extra pair of hands to measure something, put a temporary screw in the place you want to measure from, hook the hole over the screw, and measure as per usual. The hole will hold the screw in place, thus eliminating the need for outside help. 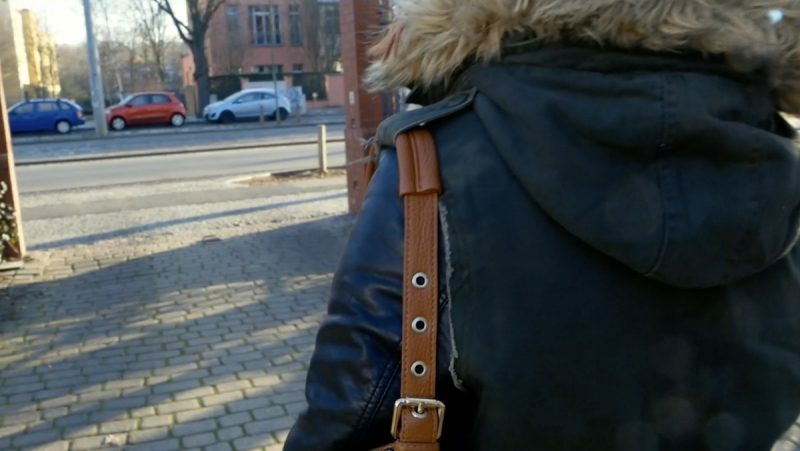 Everyone knows the frustration that is a bag strap slipping off your shoulder. Luckily there's a quick fix for that! Some jackets have a tab on the shoulder that can be opened and closed with a button – perfect for holding your purse in place. 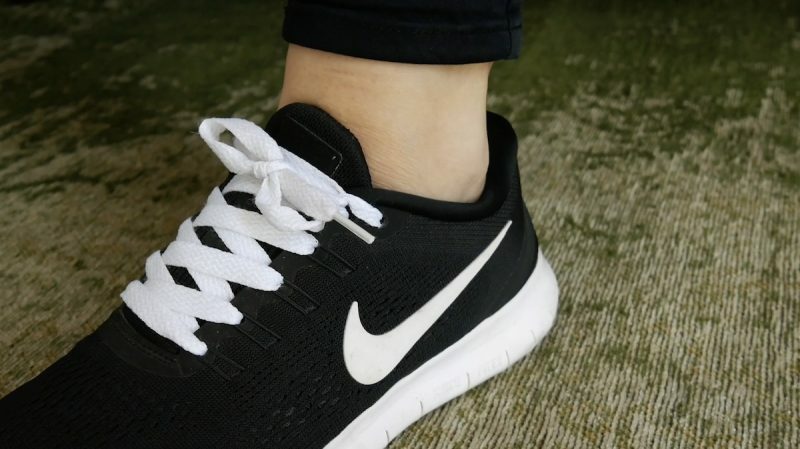 Sneakers are usually equipped with an extra hole near the top, which seems unnecessary at first glance. 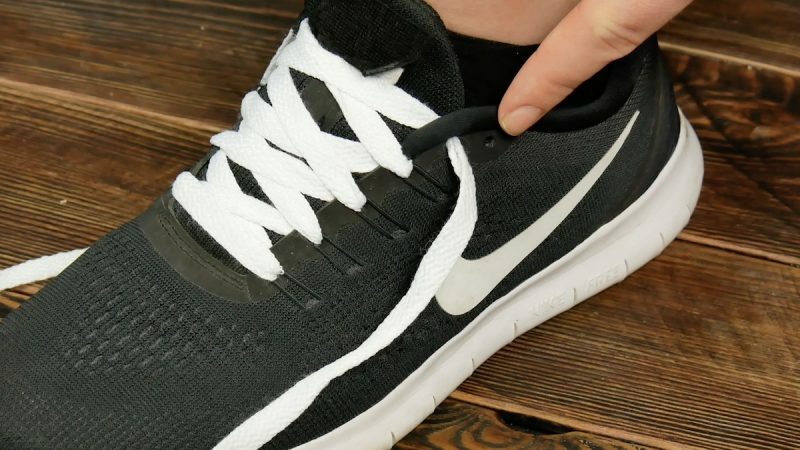 However, if you thread the laces through the extra hole, you can can tighten the fit. 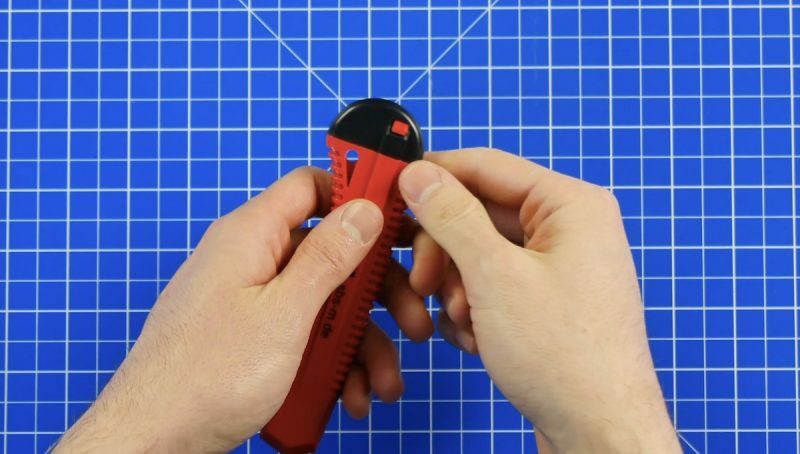 This not only creates a better grip, but it also prevents painful blisters from forming. It's amazing how easily these super handy features are overlooked, even though they're actually pretty obvious once you discover them. Your day is already looking up!